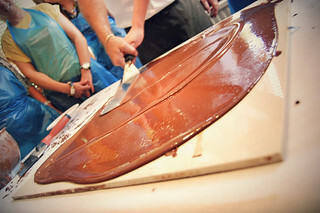 Master the art of creating chocolate delights through Chocolate Making Lessons. 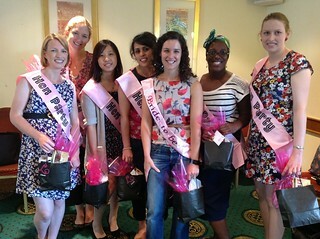 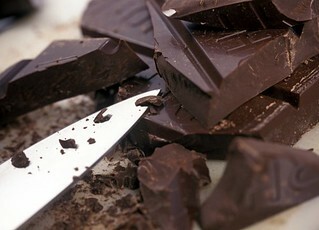 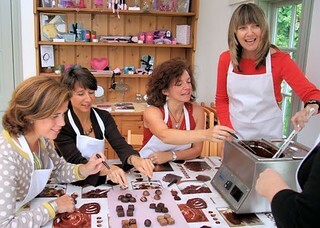 You can take it up as a learners course or improve your chocolate making skills. 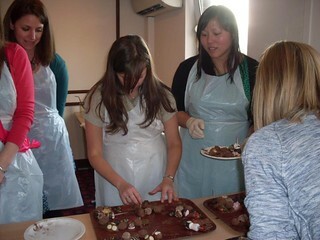 Add the natural goodness of home made chocolates to your party through this fun party workshop that will help you to perfect the art of chocolate making. 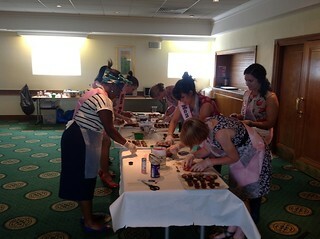 Your Chocolate Workshop starts with a brief history of chocolate and a little tasting just to get things started. 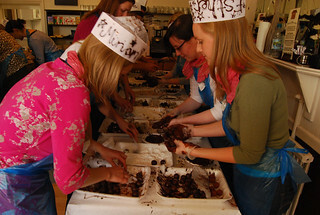 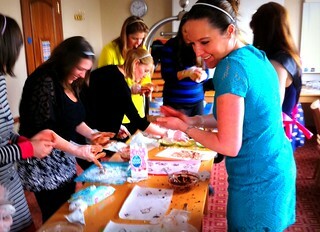 Next you’ll be getting hands on and creating your very own Belgian truffles from the raw ingredients. 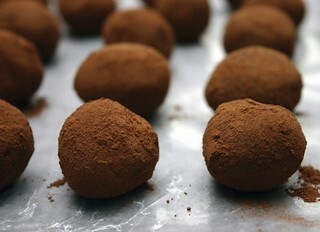 You'll be mixing, piping, cutting, shaping, topping and packaging between 30 and 50 truffles. 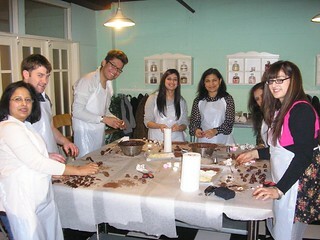 That's around half a kilo of finished chocolate! 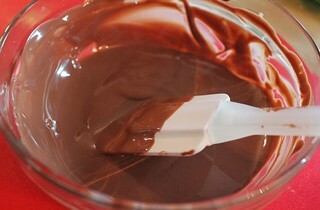 There’s also a chocolate fountain flowing that you can help yourself to at any time. 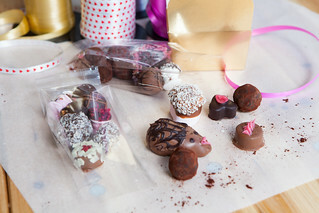 Once you become an expert, gift your self-made chocolates to loved ones! 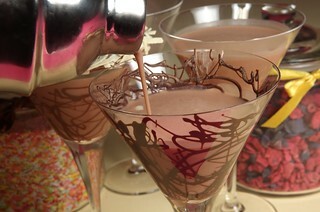 Browse to find locations, where we offer Choclate Making Lessons in UK. 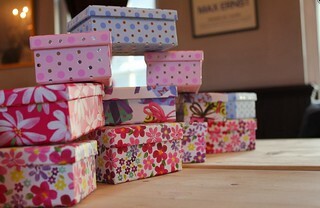 Also check for prices and availability. 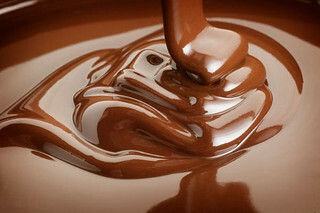 Call us for help.